Evan's Horse Development Program is about putting a solid foundation on each horse. A solid Foundation includes: A solid relationship based on bonding, yielding and confidence building exercises; rides in the arena, rides out of the arena and on the trail, and purpose. Evan offers 30, 60 and 90 day programs. These are ideal for: unstarted horses, problem horses or older horses that have not had a proper foundation. People who ride with Evan leave with a better understanding of their horse... how they move, why they move and when to direct them. Evan's classes help both the horses and their owners learn to be safer through skill and understanding, gain confidence through exposure and experience, and become successful through principle and purpose. It's all about learning the formula for success: Principles, Ambition, Patience and Sequence. Horsemanship is easy... it's all about getting the horse to want to be with you... whether you're on the ground or on their back. Evan offers many different types of classes and skill levels ranging from classes for people who are scared to get on their horse... to classes for people who want to enter competitions and even become trainers themselves someday. Evan's clinics combine many different disciplines and sports together to give you the best all around abilities you can have. Time Frame: 1-3 days/6 hours each day. Cost $150 per day. For those students who would rather learn in a smaller group environment and prefer assistance with a particular area, a group lesson may be the best choice. This is great for families or friends at a barn to learn from each other. You will have time to practice, think about questions and observe the other horses. Group lessons will be designed to meet the needs of your group Time Frame: 3 hours for 3-4 students. Cost $35/hour/person. Cam Bonner of Olympic Dream Hoofcare offers natural hoofcare services to the greater Kitsap peninsula. Cam specializes in high-performance barefoot trimming, transitioning horses from shoes to barefoot as well as rehabilitating laminitis and founder. 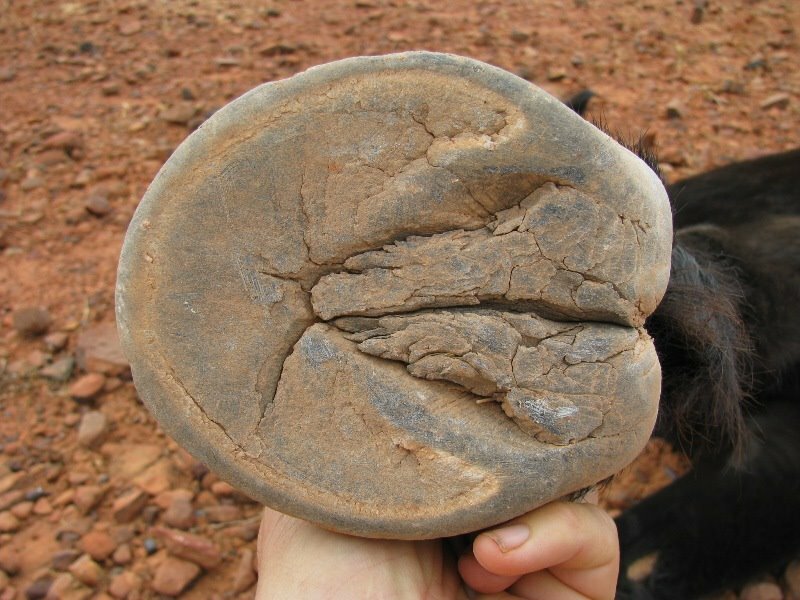 He also provides recommendations for nutrition, habitat/turnout, activities and options for hoof boots that will help any horse thrive in the barefoot lifestyle. There are many issues that horses can have or develop that can get us frustrated or hurt where they eventually come to a em pass. These things can be as simple as bridling or picking up the feet, or as dangerous as flipping over, pulling back or bucking. There are many of reasons horses become difficult. Sometimes the horse doesn’t have a good foundation and simply doesn’t know what to do. Other horses have been inadvertently taught bad things by humans or acquired bad habits trying to protect themselves from human abuse. Evan can help you help your horse overcome these difficulties by learning how to direct your horses feet and mind and cause the desirable thing to be easy, and cause the undesirable thing to be difficult. Can you tell what your horse telling you about how his saddle feels? Can you identify when behavioral issues are due to training or when they are a saddle that is causing the horse discomfort or even pain? Ask Evan to help you read your horses behavior, how you how to palpate the horses body for the soreness caused by saddle discomfort, as well as how to pick a saddle that will WORK for your horse, not just fit him. Evan can help with both western and english saddling. Evan works in collaboration with Len Brown (inventor of the famous "Ortho-Flex" saddle, the "Corrector/Protector" saddling system and designer of the Black Mesa Intelligent Design saddle trees) in order to provide horse owners with the best knowledge so they ca make informed decisions regarding their equipment and their riding. If you are thinking of buying a horse it is good to have someone to help you, either in person or through video. There are many things to consider when you purchase a a horse. These things include the horses training, their breeding, age, disposition and past experiences. You need to know is the horse suitable for your level of confidence/skill, and is the horse suitable for the discipline/activity that you want to eventually do. Since most people only buy a few horses in their lives, it is wise to to consult with someone who has had experience with thousands of horses, who can help you find the perfect horse for you.